Mazda offers powerful and dynamic models that bring savings at the pump thanks to SkyActiv technology. But Mazda also knows how to design incredibly safe vehicles with the series of active safety features that are offered with i-Activsense technology. Mazda has carved a place for itself in the automobile industry due to its powerful and dynamic models that also provide savings at the pump thanks to SkyActiv technology. But the Japanese manufacturer also knows how to design incredibly safe vehicles, as demonstrated by the series of active safety features that are offered with i-Activsense technology. The i-Activsense system is optional on the new 2014 Mazda6. Currently, no other model in the Mazda6’s category offers as many active safety technologies as the i-Activsense. Only available on the GT models, i-Activsense integrates several different systems that, not too long ago, were only available on expensive luxury models. 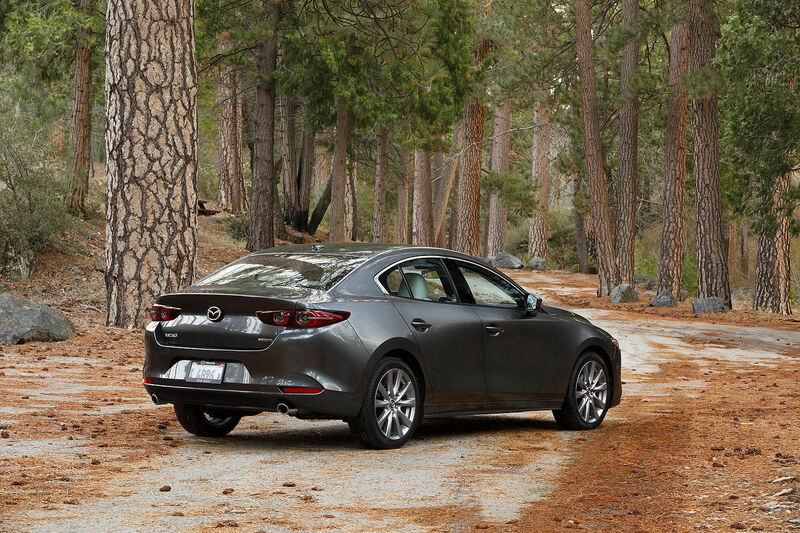 There are 8 features that work together to ensure the safety of the passengers and driver of the 2014 Mazda6 GT, specifically thanks to their ability to prevent accidents. The different technologies include the SCBS, LDWS, ATCM, HBC, and FOW systems, among others. SCBS is a safety feature designed to prevent accidents in an urban environment. It is active when the vehicle is going under 30 km/h and continuously monitors the environment in front of the vehicle in order to detect cars that are stopped or brake suddenly. When such an incident occurs, the system prepares the car to stop. If the driver does not brake, the vehicle will do so in order to avoid a collision or at least minimize the impact. The LDWS (Lane Departure Warning System) uses an audible signal to alert the driver if the 2014 Mazda6 GT deviates from its trajectory, on the highway for instance. The signal is similar to the sound emitted when a car drives over rumble strips on the side of a highway. For its part, the ATCM monitors the presence of cars in the Mazda’s blind spot and notifies the driver through a visual signal integrated in the side mirror. FOW technology is similar to the SCBS system, but it is active when driving on the highway. 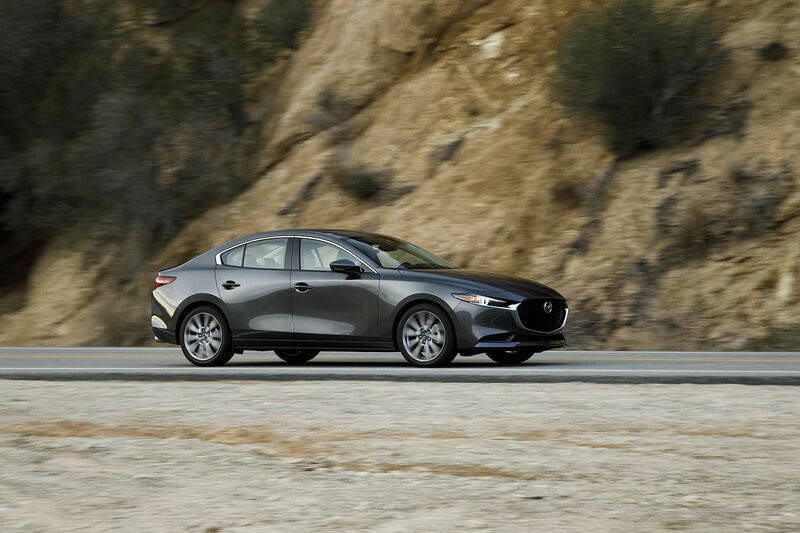 FOW (Forward Obstruction Warning) alerts the driver if a car in front slows down or quickly approaches the Mazda6. When the cruise control function is active, FOW can still apply the brakes in order to keep a predetermined distance between the car and the vehicle in front. In closing, HBC technology lets the driver keep the high beams on even if a car is driving in the oncoming lane. In that situation, the car automatically switches to low beams and then to high beams again when the car has passed. With i-Activsense, Mazda’s engineers have proven that they are capable of pushing the envelope when it comes to active safety features. No other vehicle in its class can brag about offering so much in this regard. 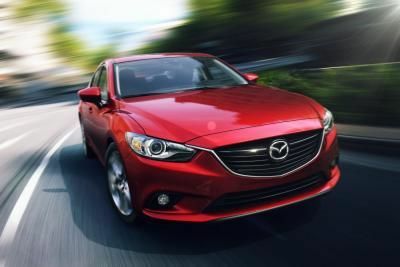 The 2014 Mazda6 adds another string to its bow, one that could potentially save your life!